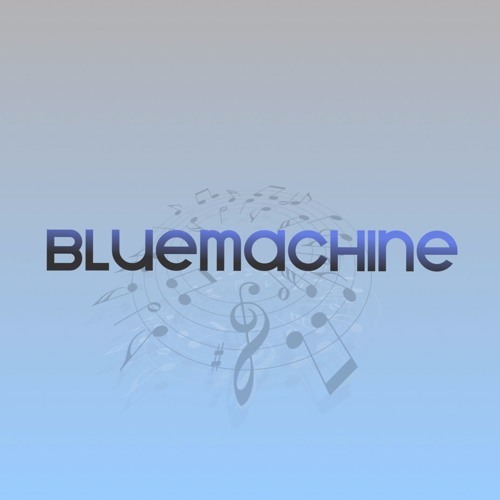 English: Bluemachine 'is the new project formed by Dj & Producer Jonathan Calvo and composer and multi-instrumentalist Ivan Durban. Their bet is an electro-acoustic, organic sound patterns, environmental, chill passages and steps on the dance floor. Their debut album is the EP 'Birds from Holland' (2013), an eclectic work conducted by a blue machine improvised electronic music. Jonathan Calvo – Drums, Bass, Effects, Mixes. Ivan Durban – Keyboards, Guitars, Bass, Sax, Flute, Harp, Vox Effects. Spanish: ‘Bluemachine’ es el nuevo proyecto formado por el Dj & Producer Jonathan Calvo y el compositor y músico multi-instrumentista Ivan Durban. Su apuesta es un sonido electro-acústico, con tramas orgánicas, ambientales, pasajes chill y pasos en la pista de baile. Su álbum de debut es el EP ‘Birds from Holland’ (2013), un trabajo ecléctico conducido por una máquina azul de músicas improvisadas y electrónica. Jonathan Calvo – Drums, Bass, Effects, Mixes. Ivan Durban – Keyboards, Guitars, Bass, Sax, Flute, Harp, Vox Effects.